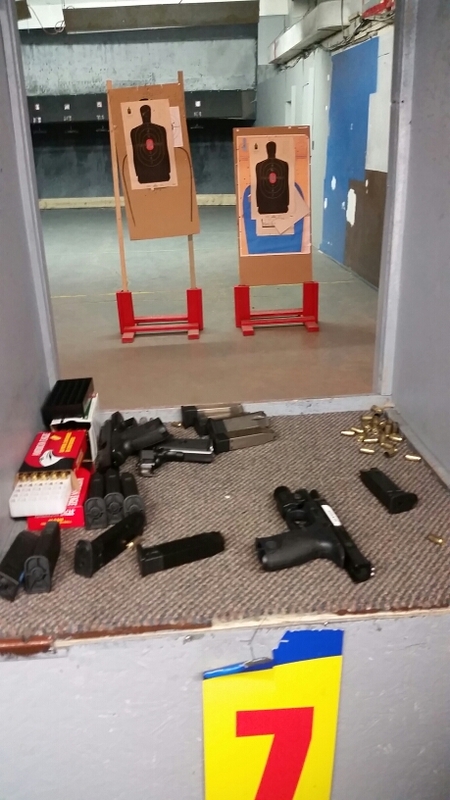 Two important changes to Canada’s firearms laws have come into effect today, the first dealing with certain types of licences, and the second streamlining the authorization to transport process. 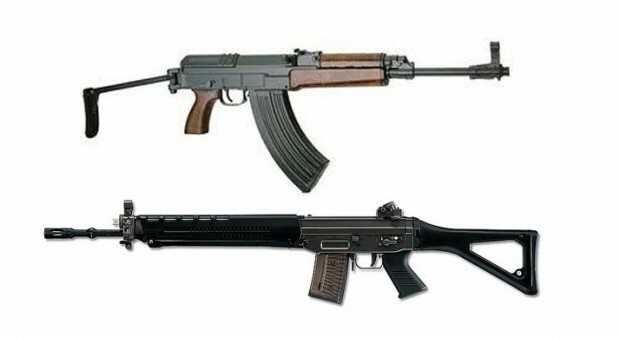 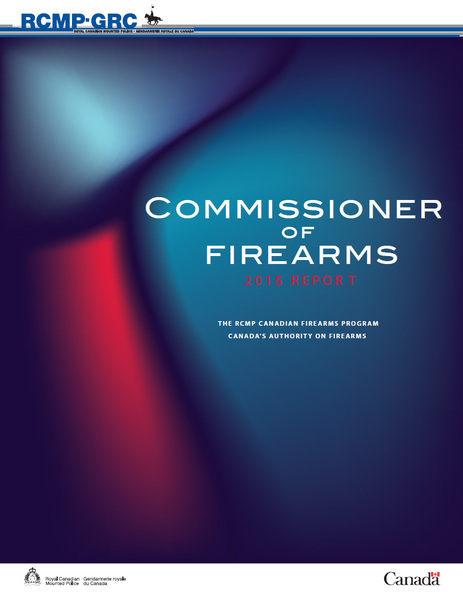 The regulation for CZ and Swiss Arms reclassification of certain rifles, and their variants, as non-restricted firearms, which we announced previously, has been published in the Canada Gazette, the official publication of the Government of Canada. 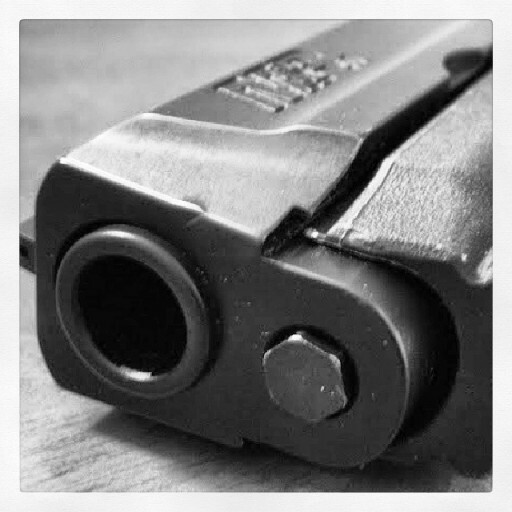 Several provisions brought in under Bill C-42, which amended several Canadian firearms laws, that were originally to be implemented at a later date will now become effective sooner, according to a recent news release.